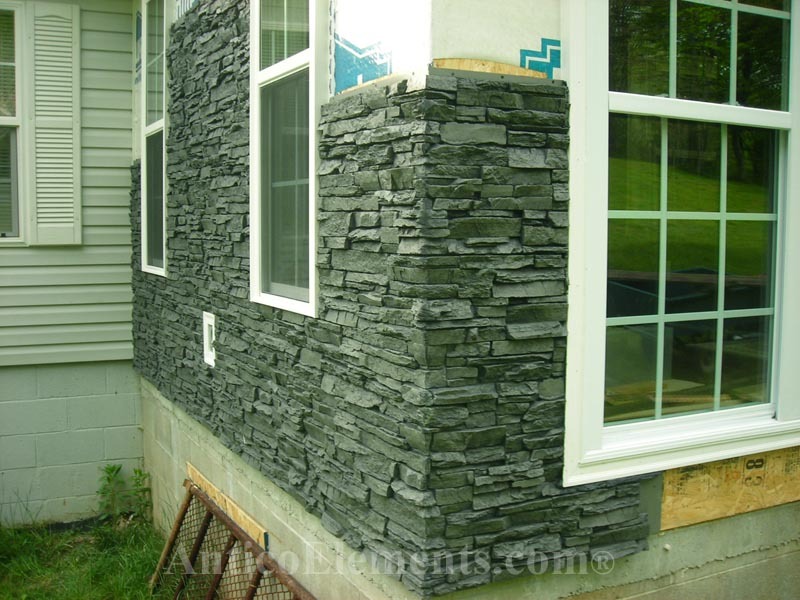 Revolutionary Faux Stone Siding Panels. 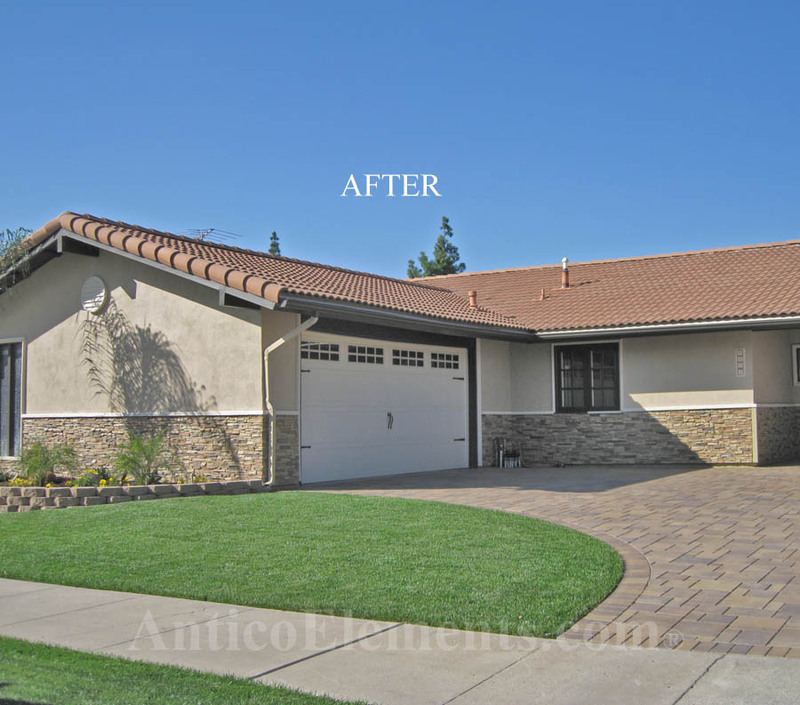 We all agree, the most important aspect of a home is the exterior. Nothing says "average" more than some vinyl siding. 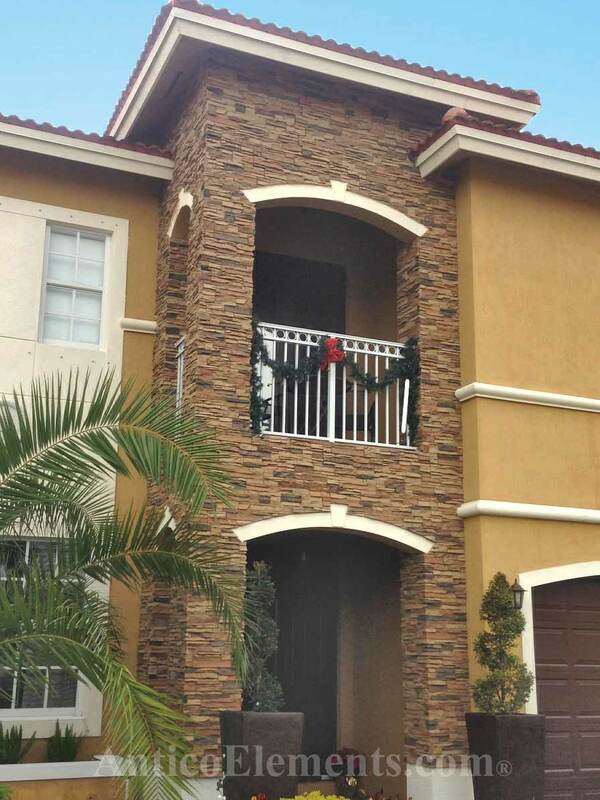 Sure, there are alternatives like aluminum siding or fiberglass that hardly imitates stone and wood. 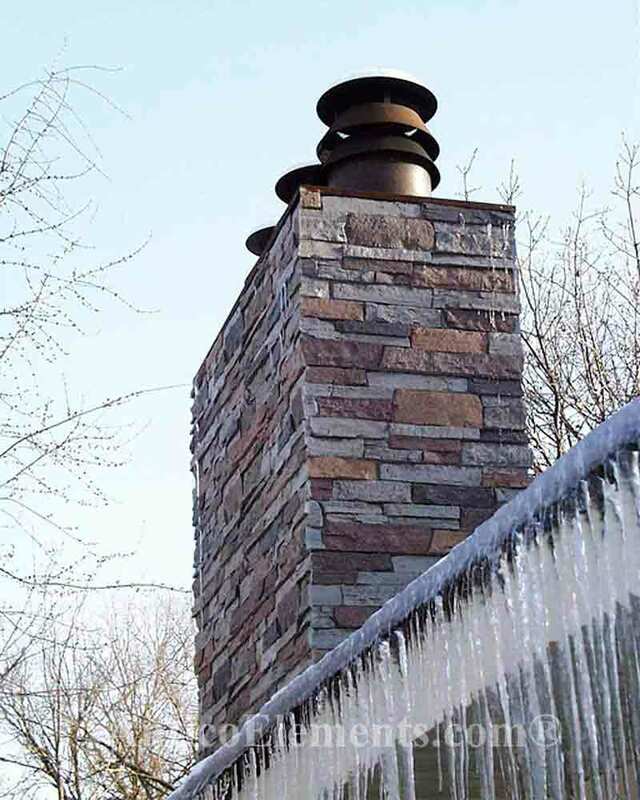 The most glamorous and well decorated homes always feature full walls or accents created with stack stone, ledgestone, brick or river rock siding. This goes for the skirting areas of mobile homes or the concrete foundation areas. What if you could create a stone facade without having to use real stone? 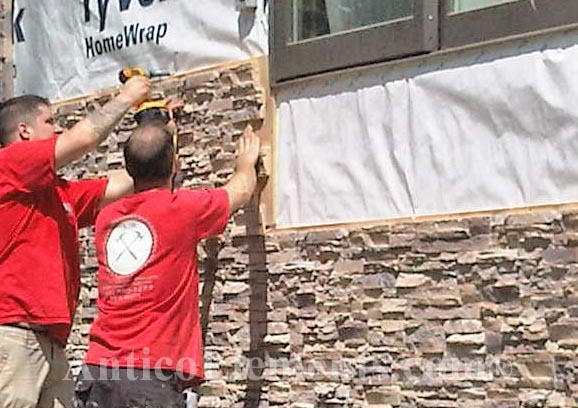 What if simulated stone was affordable and less expensive than real stone or brick? Below you can see how little preparation you will need to install our paneling system on your walls. 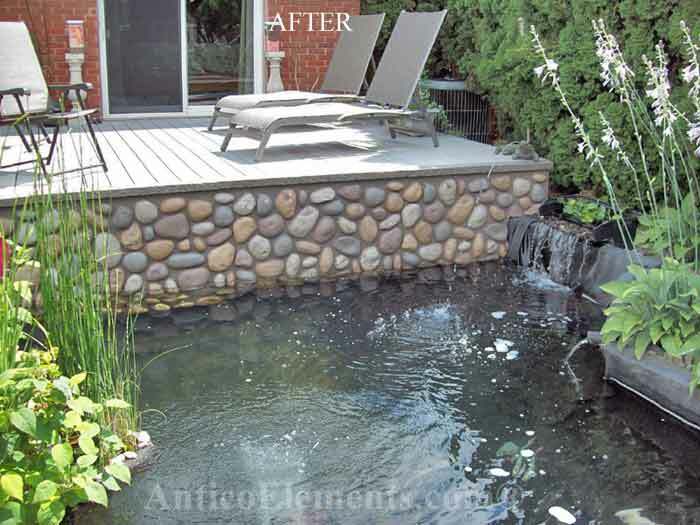 There is no need for substrate preparation, as you would for real stone or brick veneer. 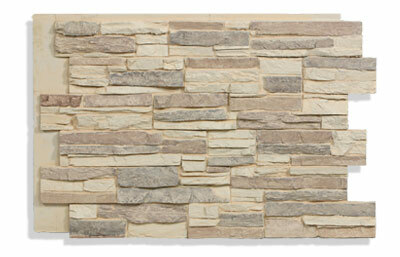 You can glue and screw our simulated stone panels directly on framing, plywood or wrap. These products have been tested in the heat of south Florida as well as the cold of Canada. We also ship to Canada. The next important advantage of the faux sheets system has to do with greatly reducing the overall budget. 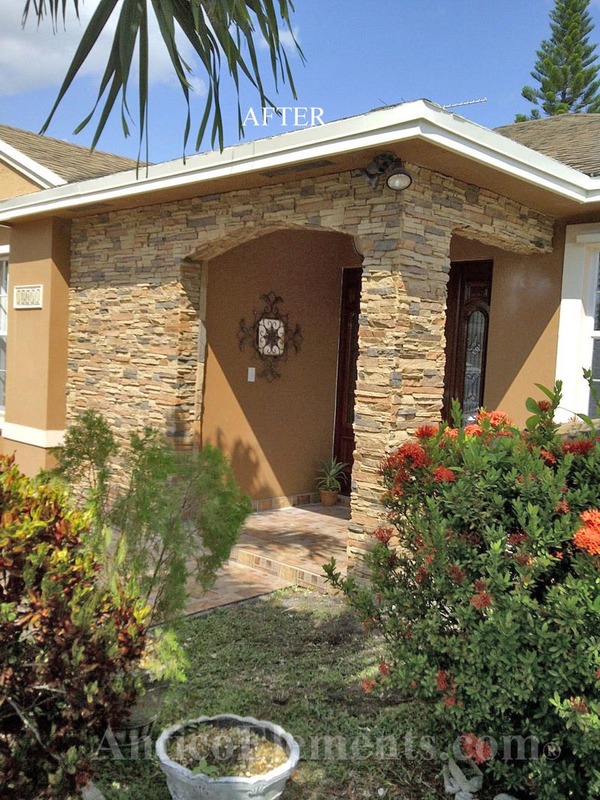 Many companies or individuals are not aware of the fact that these imitation stone are easily accessible so they are stuck with expensive ways of installing a stone look. You may choose from a long list of accessories to make your project easy and fun. Take a look at our store and products by using the menus on the Left.